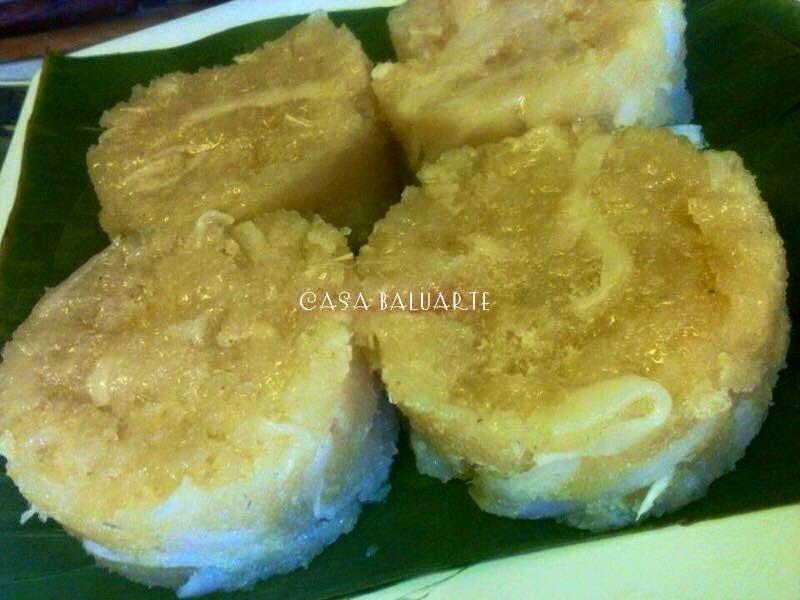 Puto Lanson also known as Aripahol is a Cassava Rice Cake that is so good and a very popular afternoon treat in my hometown, Iloilo City. Grate the cassava. Using a cheese cloth squeeze out the juice and set aside. 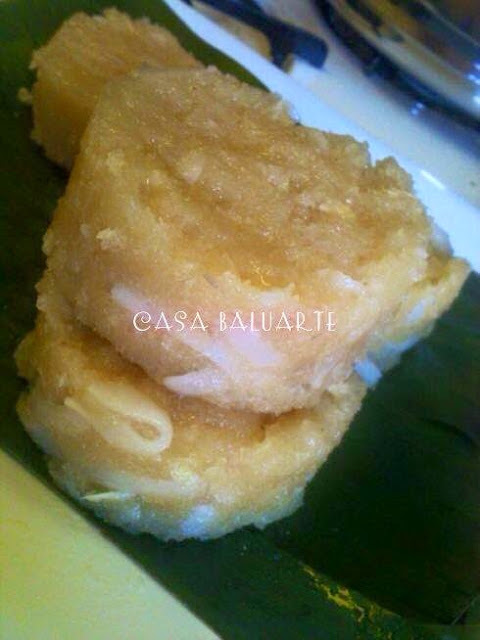 Using a deep bowl mix the grated cassava, brown sugar, grated young coconut and mix well. Fill the tin molds and steam for about 20-30 minutes or till fully cooked. Once it is fully cooked spread some star margarine or butter and serve hot. If you want it sweeter sprinkle more brown or white sugar before serving.